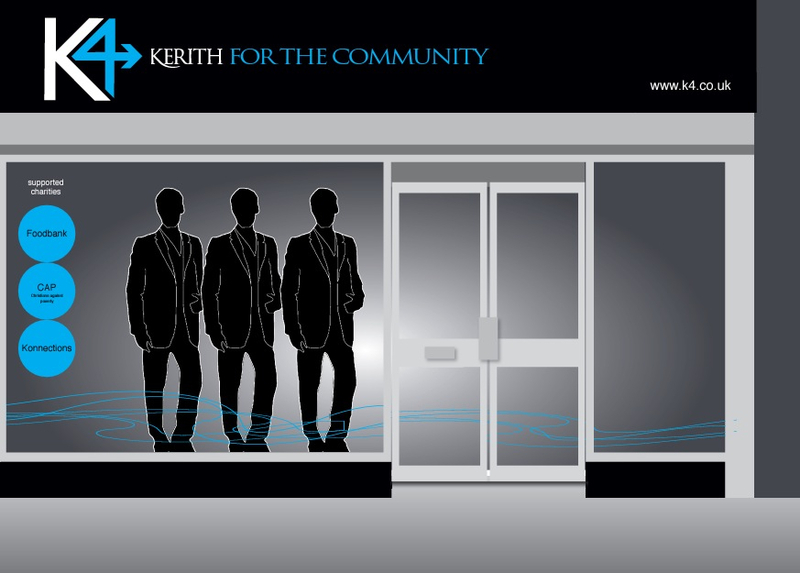 For those of you who haven't heard we're going to be opening a Kerith shop! It's going to be a 'high end' charity shop trading under the name "K4 - Kerith for the Community". To make money for community projects. Our primary funding for community projects will continue to be church giving, but the extra money we raise will allow us to do more to serve our local community. To give Kerith a presence in the town centre, where we can continue our ethos of serving people well and let people know about what we are up to as a church. Providing supported volunteer opportunities giving people less able a hope and a future and a way to contribute to society. 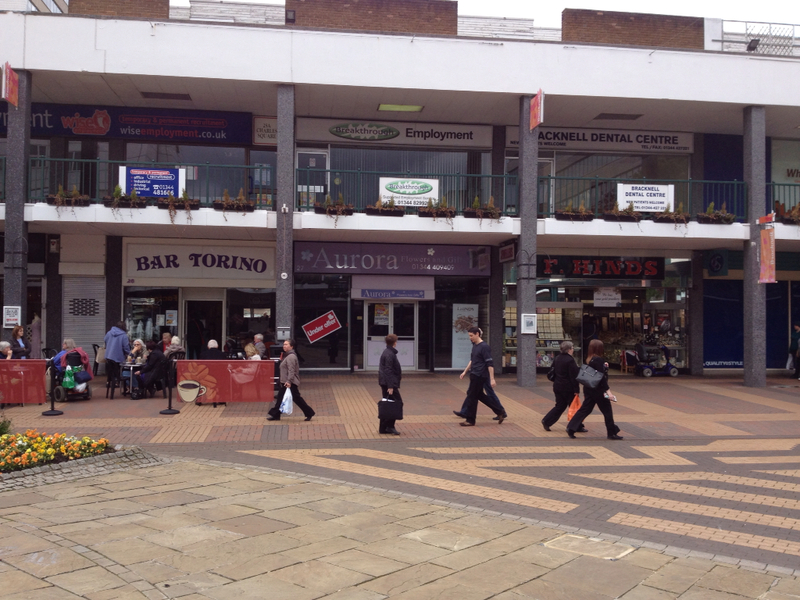 Training people up with skills to help with job prospects. 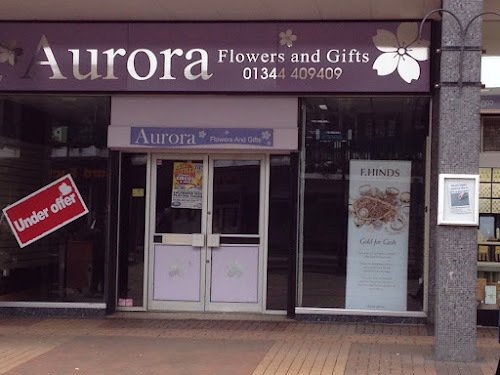 We've now signed all the contracts and have the keys, so work is about to begin on fitting the shop out, ready for opening in 4 to 6 weeks time. We will be employing a full time manager for the shop - if you're interested in that role you can pick up an application pack from reception. The shop will be open Monday to Saturday from 10am to 4pm. We'll also be looking for an army of volunteers, both over the next few weeks to help with the refit of the shop, and longer term to sort the stock and greet all the customers. Catriona Mitchell is overseeing the whole of the project, but she's away on a well deserved break at the moment so in the meantime if you're able to help then please email Richard White at richard.white123@ntlworld.com. We'll also be having a 'bring your stuff' Sunday on the 1st July where you can bring all those things you don't need any more but haven't yet got rid of. I'll give details on exactly what sort of things we're looking for nearer the time - in the meantime please hold on to it and don't start dropping it off at the Kerith Centre as that could quickly become unmanageable! We're working in partnership with the Trussell Trust, the people we partner with in Foodbank, to open the shop, and also getting advice from our friends at Kings Community Church in Hedge End who run a chain of very succesful charity shops. Hope that all makes sense. If not, or you have any questions, you know where to find me!